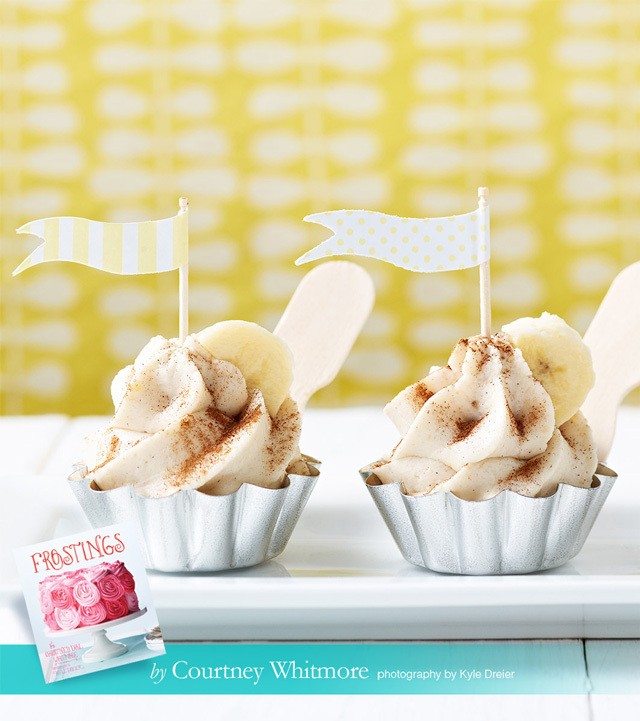 Bananas Foster Frosting… aren’t those beautiful words together? =) Add those beautiful words with the gorgeous image above and you have one of my favorites from Courtney Whitmore’s new book, Frostings. 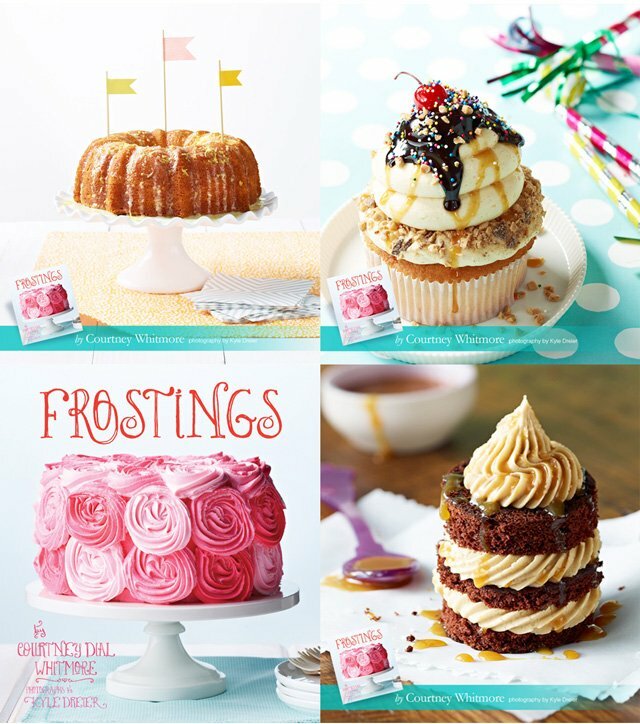 Yes, that’s right, a whole book dedicated to frosting! It really is the “icing on the cake”! Certainly it’s no secret I love homemade frosting, and my friend Courtney, from the beautiful entertaining blog Pizzazzerie does too! 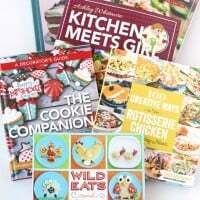 She’s just released a gorgeous new book full of delicious and creative frosting recipes. I recently got my hands on this beautiful book, and Courtney is allowing me to share one of her delicious recipes! Bananas blend with cinnamon and brown sugar in this rich and delicious frosting. Mash banana in a small bowl with the lemon juice. In the bowl of an electric mixer, beat butter until smooth (1-2 minutes). Add mashed banana and beat until well incorporated and smooth. Add powdered sugar, one cup at a time (while slowly mixing). Add brown sugar, cinnamon, rum and vanilla. Beat until all ingredients are well incorporated, and frosting is light and fluffy. This frosting pairs well with all kinds of cake, whoopee pies, or even cookies. Frostings is full of recipes for frostings, fillings and glazes from simple Lemon Glaze (pictured below) to Toffee Sundae Frosting (also pictured below). 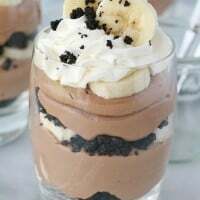 I bet you’d like to try some more of these yummy recipes! Well, you’re in luck! 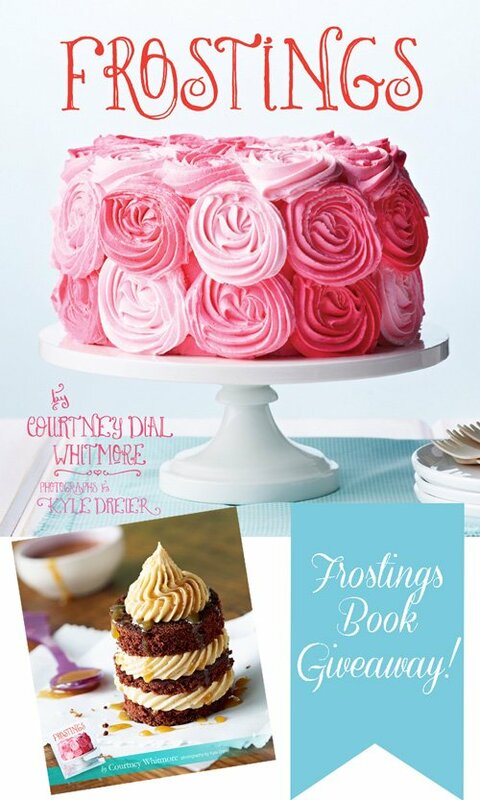 Courtney has a copy of her Frostings book just waiting for one lucky Glorious Treats reader! Simply leave a comment below (must be on this blog post) with your favorite frosting flavor. Details- Once entry per person. Giveaway ends Wednesday, August 7th, 9pm Pacific. Giveaway open to U.S. residents only. Winner will be chosen by Random.org. Book provided by Courtney Whitmore/Pizzazzerie. All images courtesy of Courtney Whitmore of Pizzazzerie. Vanilla — but I really want to try that bananas foster recipe! I luv a great peanut butter frosting on chocolate cupcakes! I LOVE chocolate frosting, but I can be found sneaking a taste of ANY frosting that’s around me! 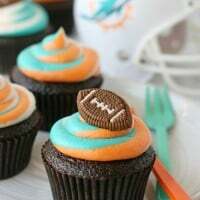 I absolutely love the toffee frosting! I love mocha with salted carmel mmmm!!!! 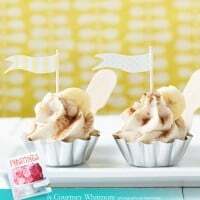 Unless you want your frosting to taste like a fireball, one tablespoon of cinnamon is waaaaaaay to much for this bananas foster frosting recipe. One teaspoon would be too much for too. I’m guessing a 1/4 teaspoon would be plenty for this recipe..
Hi Laura, Have you given the recipe a try? 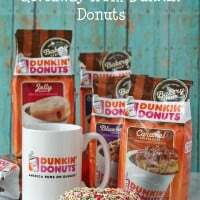 The recipe is listed just as it’s printed in Frostings, by Courtney Whitmore. I have not made the recipe yet, but Courtney is a well respected author. It does seem a bit heavy handed with the cinnamon, so starting with a teaspoon and then going from there might be a good idea.